Morphogenesis involves coordinated cell division and cellular growth. Beyond average growth rate and direction, multicellular growth can also be characterized by its variance, i.e., the level of heterogeneity between individual cells or regions. Because final shapes are usually very reproducible, this raises the question of the contribution of local variability in growth in morphogenesis. 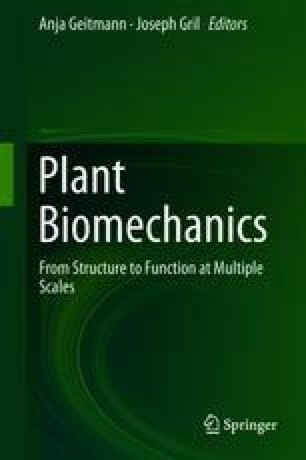 Here, we focus on the mechanical conflicts that are associated with differential growth and discuss how mechanical forces, emerging from growth heterogeneity, can serve as cues to channel morphogenesis.